We launched Well&Truly in 2016 as we saw a gap in the market for a brand with great tasting on-the-go and snacking products that were also better for you. Why add something unnecessarily or overcomplicate a product when ‘All Natural’ ingredients speak for themselves. 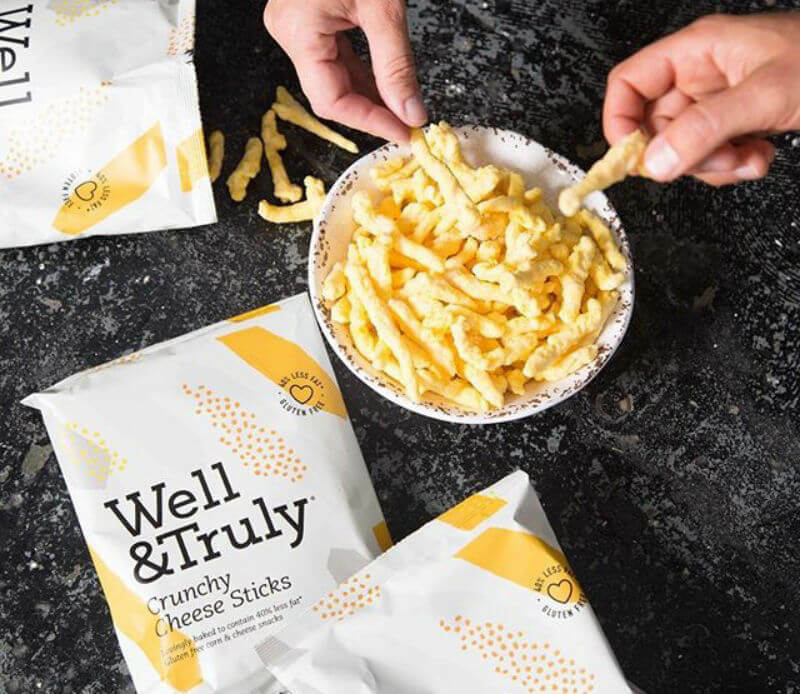 That’s the foundation of Well&Truly, and we set out to change snacking so that healthier didn’t mean boring or tasteless. Well&Truly is built upon making simple swaps towards a better diet, using creativity rather than additives to make an interesting and tasty product. Using familiar snacks that appealed to the mass market, we took away artificial flavourings and nasties to make a range of heathier snacks. We are currently stocked in over 1,000 stores nationwide including Tesco, Co-op, WholeFoods Market and many independent stores in and around London. 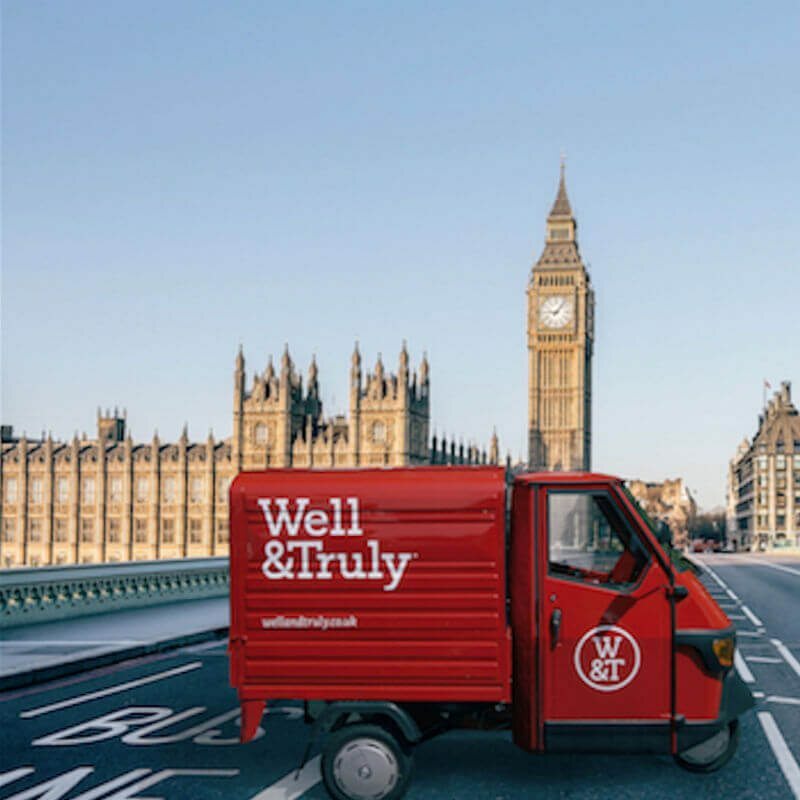 We’re on a mission to get the UK to #EatWellLiveTruly through making delicious yet healthier everyday snacks. You can follow us on social media @_wellandtruly to find out more. Do it! It’s the best thing we’ve ever done but make sure you have a good network & team around you to help guide you and offer advice when you need it. We both say that we couldn’t do it on our own, being able to share the journey with someone has made all the ups and downs so much better. Make sure you have a product or idea that you believe in and that's been tried and tested. It sounds obvious, but if you have a great product / idea and you know it's better than the competition, the journey will be so much easier! 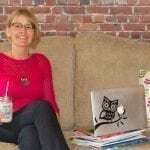 Build a good network of other start-ups who you can meet for a chat or coffee. The start-up scene in London is very supportive and always happy to share any advice or tips. We’ve also enjoyed partnering with other start-ups for competitions and sampling to help raise our brand awareness to different consumer groups. Our aim is to offer consumers tasty & better for you alternatives to everyday snacks. Gluten free food has come a long way in the last 5 years and encouragingly, there are more & more artisan producers making wonderful gluten free products but we still have trouble finding items that we can grab in the morning and take with us to work as a snack, or gluten-free snacking products that taste good enough to treat friends & family to at get togethers without breaking the bank. This is the gap in the market we are aiming to fill. Our defining USP is that our products taste delicious, are gluten free and have at least one further secondary health benefit! 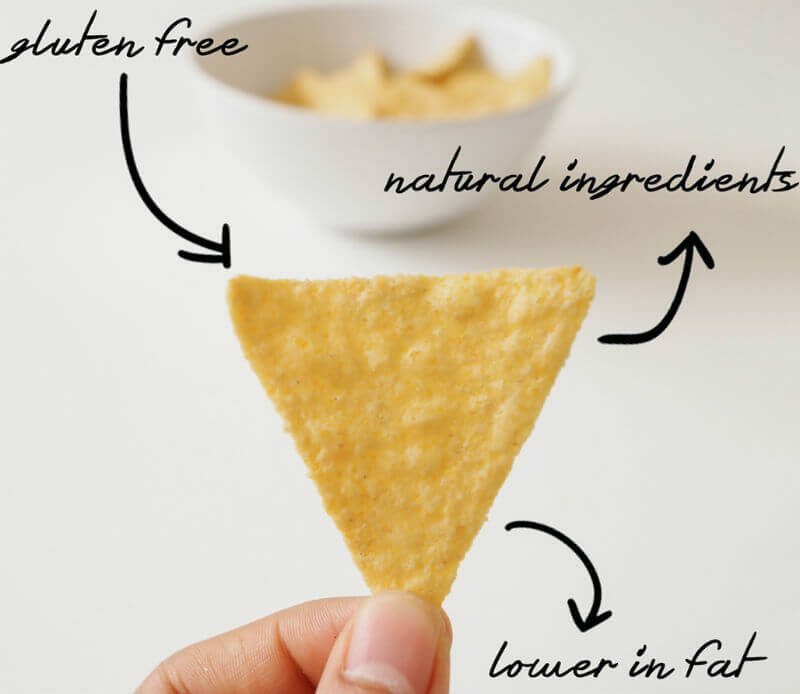 As an example, our crunchy Tortilla Chips are certified gluten free which is extremely important to anyone with Coeliac Disease (we produce in a dedicated Gluten Free facility so there is no risk of cross contamination) and they also contain 40% less fat. 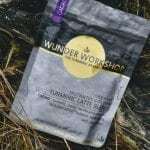 We only use all natural, real ingredients and the W&T guarantee is that our range will never contain trans-fats, artificial additives or preservatives, GMO or MSG – basically, no nasties of any kind. As a start-up you face challenges on a daily basis. You need to juggle so many roles and tasks which you don’t always have experience in, but being co-founders has helped us a lot as we always have someone to bounce ideas off and challenge each other. Two of our biggest challenges at the moment are always being on top of our cashflow to ensure we can continue to launch new products and building the right team to help us grow. We currently use two online financial tools which have helped us monitor our cashflow, they are Xero & Receipt bank - check them out! The start up community in London is amazing and when we started out we found it really useful to meet up with other founders on similar journeys to share tips and learnings. We are always happy to meet for a coffee and share our story with you. We have really enjoyed collaborating and partnering with like minded brands and are always on the look out for more. If you think any of our snacks will go with your products please get in touch.